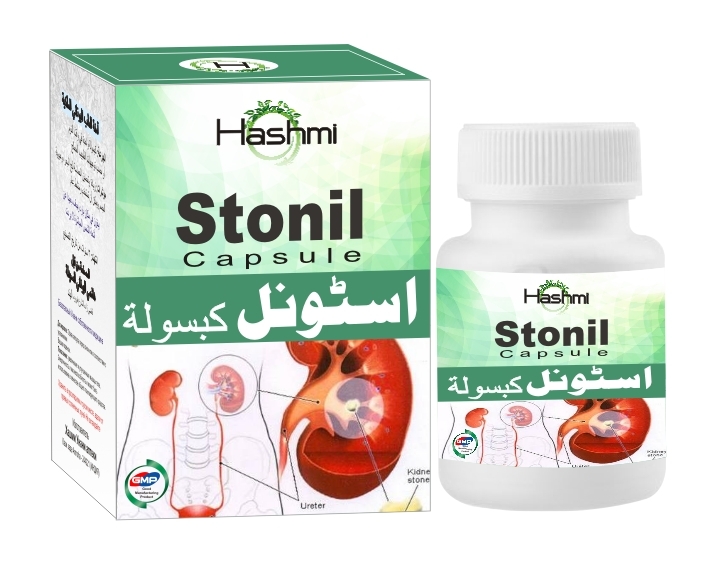 This medicine for kidney stones is precisely made for those who are looking for a treatment that can give them long term freedom from stone and pain in the natural and healing way. The kidney stone medicine is designed by the specialists of natural methodology to give the long lasting impact on the functionality of kidney and eliminates the chances of future stone formation. This is made possible with the help of powerful and beneficial natural herbs. Those who suffer from stone problem know clearly that this situation is very painful and it distracts the person from every other objective. The pain is so severe that it takes away all the strength of the body and leaves the body craving for a moment of harmony. It is not only the pain that creates the problem, sometimes the issue becomes more complicated and serious if the stone moves to urinary tract and prevents the urination. We understand the sensitivity and complexity of the issue and thus, have come up with the most healing and ideal solution for the same.